Marcus Rashford has targeted replicating the rise of Cristiano Ronaldo, with the young Manchester United and England striker believing the Real Madrid man sets the benchmark. 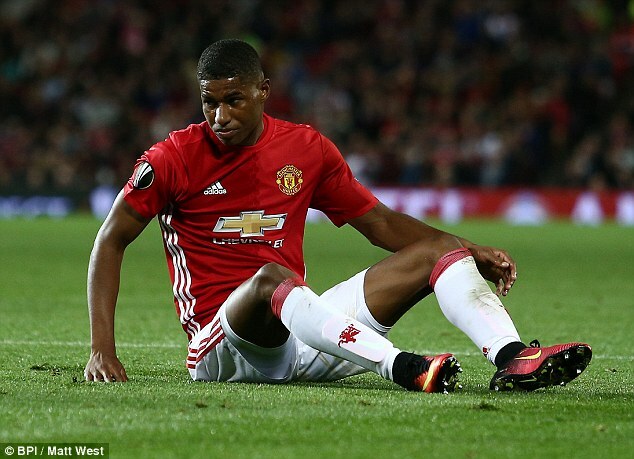 Rashford is expected to receive a recall to the national side when Gareth Southgate names his squad for the forthcoming World Cup qualifiers against Malta and Slovenia on Sunday. 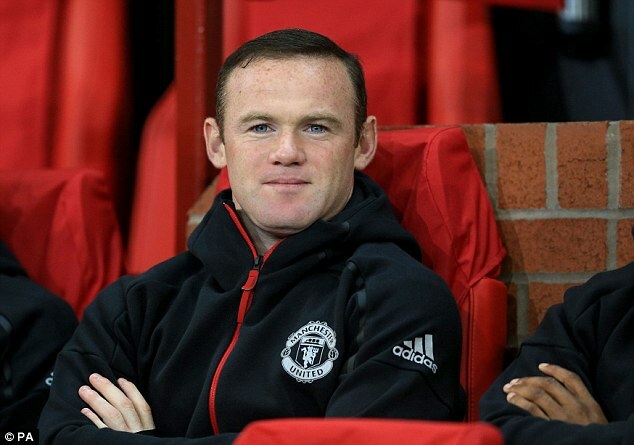 The 18-year-old has the remarkable record of having scored on his Premier League, League Cup, Europa League and senior international debuts, but before becoming a fans’ favourite at Old Trafford, he himself was in the stands learning his trade off the likes of Wayne Rooney – and Ronaldo. Rashford told Sky Sports’ Soccer AM: ‘In recent years, Ronaldo is the example, wherever you put him in the attacking three, he’s going to make an impact, and the opposition are going to fear him. ‘Being a constant threat, that’s what I need to develop. Rashford has moved in front of Rooney in the pecking order after making a fine start to the season under Jose Mourinho, scoring his third Premier League goal of the campaign in last weekend’s 4-1 victory over Leicester. 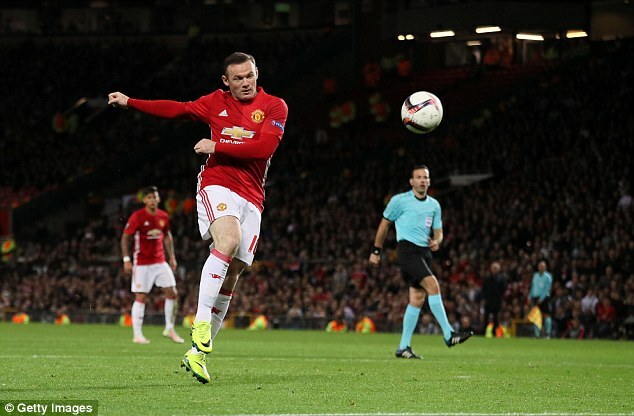 The striker was one of the few positives for United in Thursday’s narrow 1-0 Europa League win over Zorya Luhansk, rattling the crossbar with a ferocious half-volley in the first-half as Rooney watched on from the stands. After back-to-back Premier League defeats, United can now make it four wins on the bounce in all competitions with another three points against Stoke at Old Trafford on Sunday. The Potters have not won away to the Red Devils since April 1976, with former United manager Louis van Gaal even managing to record a 3-0 victory against them last February.